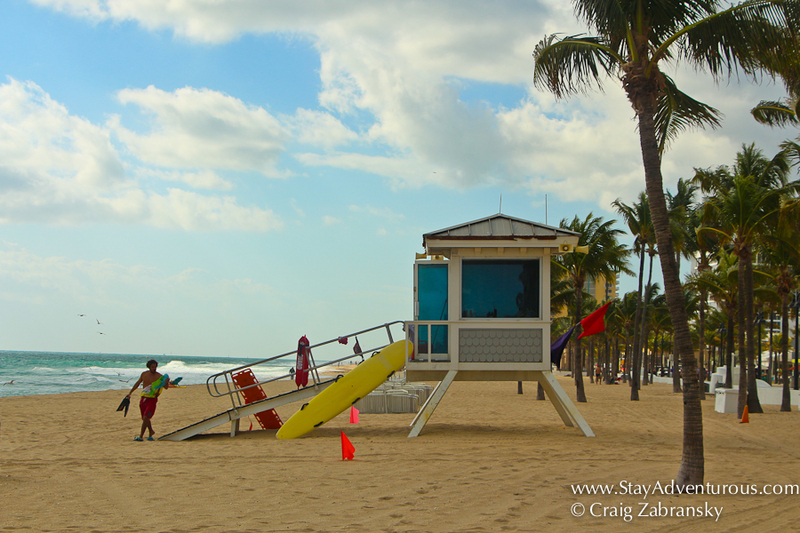 To start I can tell you the six reminders from TBEX Toronto still hold true after my time in Fort Lauderdale. 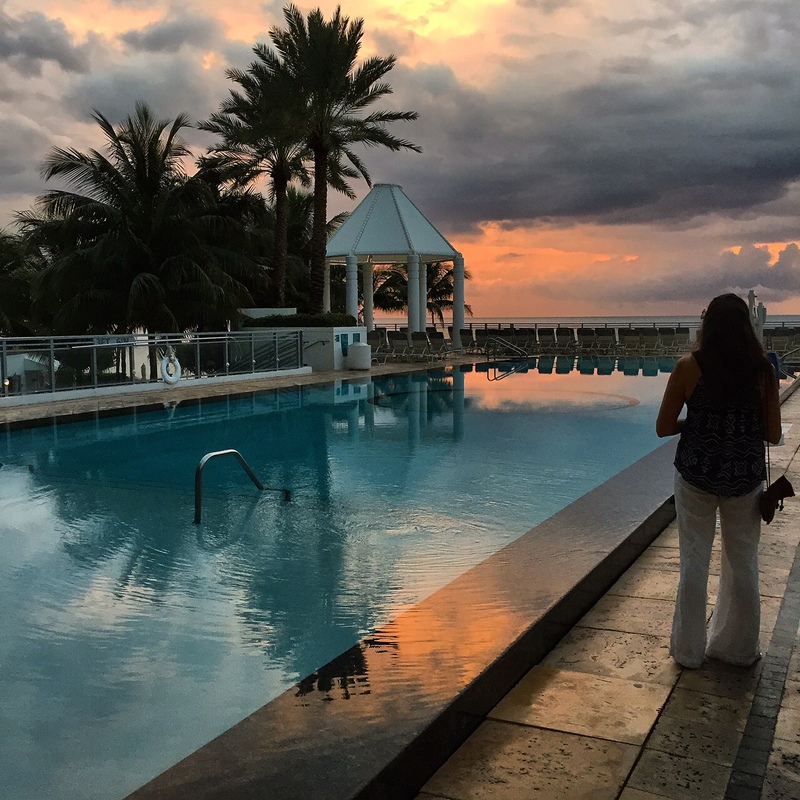 The travel blogging community is uber talented and so worldly. It’s a true pleasure to be a part of it. I really enjoyed the great mix of learning, socializing, networking and marketing myself. The balance was good and evident. I am definitely glad I made the effort to attend. I may have signed up late (still using the Travel Massive discount- thank you) but everything was seamless and run really well logistically. I always had a seat (unlike Toronto), the schedule was well designed and everything seemed in balance. Simple, yet professional. Kudos. 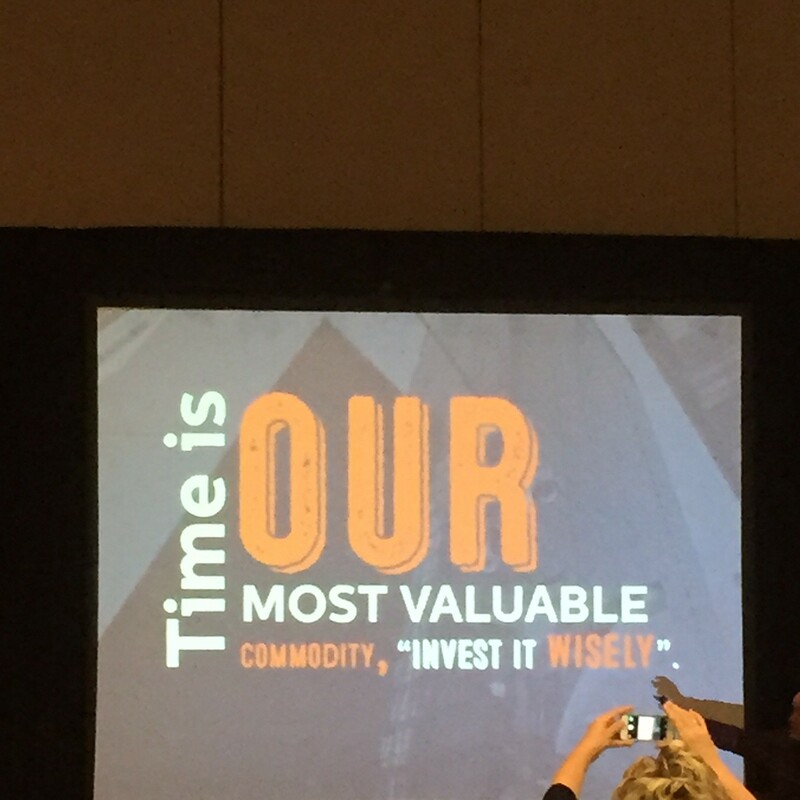 part of Chris Ducker’s presentation. Very inspirational. You never want to listen to the same speakers year after year, and this year, I really enjoyed branching out to listen to a few new speakers. I left presentations both inspired and emotional. A few standouts were Chris Ducker who really motivated the audience and Shawn Smith the Mobile pro who provided great content and advice for my Staying Adventurous Podcast. Even Johnny Jet reminded me (us) how amazing travel is when its shared as he described using his points to take his Mom to Europe for the first time. Most attendees I spoke with also seemed to mention some of the breakouts they attended were very helpful too. Plus, the speakers were approachable afterwards and very responsive on Twitter. 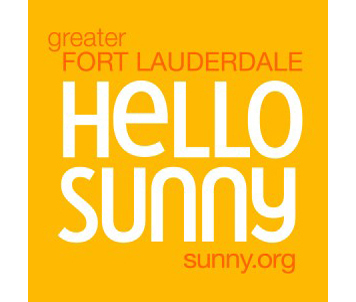 TBEX didn’t turn Fort Lauderdale into “Fort Liquordale” a nickname from its Spring Break past (an image the PR team probably spent years changing). It’s not to say that there weren’t many drinks or that to be the Diplomat Florida threw one heck of an after-party in Hollywood inclusive of professional dancers, delicious food, an open bar and even on site hand rolled cigars. The property was the highlight for my Stay Luxurious side. (I’ll be contacting the Diplomat in the future). But it seemed the night for most ended there 9pm? After-parties run by other sponsors were not plentiful or existent. I know some companies “suitcased” in the past, but I liked having more chances to be social. Maybe I missed the A-list invites with a late arrival, maybe it was the fact I was there only one night, maybe the current generation of TBEX travel bloggers don’t party the same? It didn’t seem as if there was as many destinations or options for all bloggers as a whole during the speed dating sessions. I’ll admit to no statistical analysis here, but working with Blogger Bridge (the matching interview software) and really just walking around and talking to a few it seemed light or less than prior years. But as someone loving life in the Florida Keys, I was happy to meet local connections to Fort Lauderdale area which is just a mere two hour drive from the upper keys. So the location helped drive my interests. It was one of the biggest reasons I attended. I visited in peak season, could not get a place at a decent rate, and left a bit sour. True. But, when I left TBEX last week I was wondering, did I miss the mindset? Either way, I am now very open to returning again to discover more. 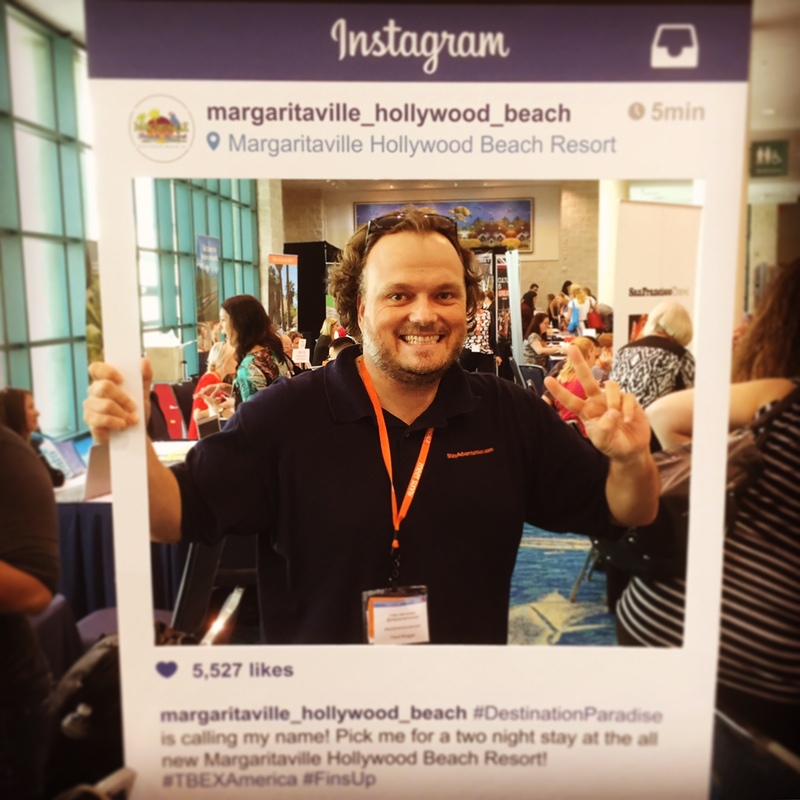 Look out Margaritaville Resort, Hard Rock Seminole and others, you will be hearing from me. As mentioned the talent level, the pure knowledge of travel and the world continues to impress me every time at this conference. And of course, it was great seeing some old travel friends and colleagues and making new ones. This is one of the primary reasons, if not the primary reason to head to TBEX still. I love the time spent discussing the state of blogging, the attempts to uncover the secrets of seemingly allusive revenue streams, learning about destinations for future travels and networking to new destinations and partnerships. Great times. 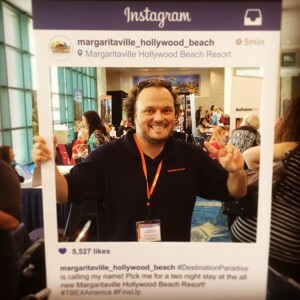 Where is 2016 TBEX NA? Will I attend? It is in Bloomington, MN? Where? 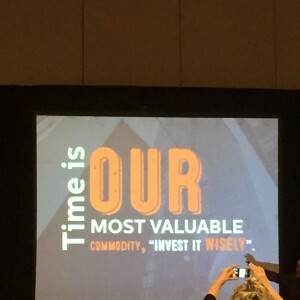 Exactly… Yes, TBEX North America 2016 is in Mall of America outside Minneapolis, MN. I don’t see myself heading to next TBEX North America since I’ve already been to the land of 10,000 lakes and even visited the mall itself in the past. No offense, it just doesn’t excite me like but TBEX Asia (Manila, Philippines) and TBEX Europe (Stockholm, Sweden). Those are both destinations I have yet to visit my travels and my efforts will be focused to make one of those happen. All photographs from my iPhone except the TBEX logo and Hello Sunny logo. Those are from the TBEX site.